Fall is officially here this weekend and Nashville is celebrating in style with lots of fun! Here’s the weekend roundup! What: Lucky Ladd’s Corn Maze was named Tennessee’s #1 Corn Maze! This fall they’ve partnered with the Nashville Predators for an awesome themed maze! While you’re on the farm, see farm animals, pumpkins, games and activities! What: Nashville’s longest running home show including DIY craft building, demonstrations, home-improvement and landscaping vendors. When: Saturday, September 22nd from 2 p.m. to 5 p.m.
What: Barre3 in the Park returns to Nashville for the fourth annual year, so grab your yoga mat, water ready to sweat! Registration opens at 2 p.m. followed by a free class at 3 p.m. After class, will be a happy hour in the park. When: Friday, September 21st at 7 p.m.
What: Dave Matthews Band, Lionel Richie, Chris Stapleton and lots more live music, vendors, food trucks and more! When: Saturday, September 22nd at 3 p.m. When: Saturday, September 22nd at 8 a.m.
What: A free 2 day street painting festival to benefit Vanderbilt’s Bill Wilkerson Center. Entertainment, food, children’s area and much more! **MARK YOUR CALENDARS FOR THESE UPCOMING EVENTS! Nashville Fall Festivals are in full swing! Check out my guide for all the festivities! 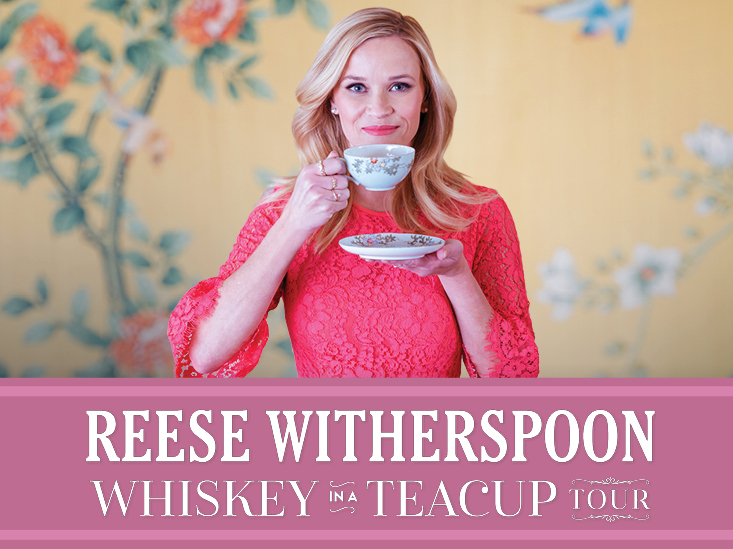 Reese Witherspoon is coming to her hometown, Music City to share personal stories about growing up in the South, style, parties and traditions she loves and more from her debut book, Whiskey in a Teacup! Fans will learn how she entertains, decorates her home and makes holidays special for her family. Ann Patchett, author and owner of Parnassus Books will be the moderator for the event. Tickets are on sale and can be purchased here. 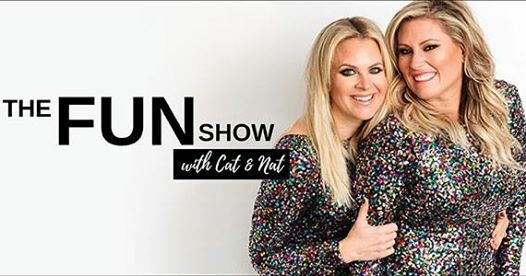 Cat and Nat, the mom duo known for their #MOMTRUTH videos and hilarious weekly Facebook Live shows are coming to Nashville! Grab your girlfriends and head to TPAC for a night of laughter! Ticket information can be found here. 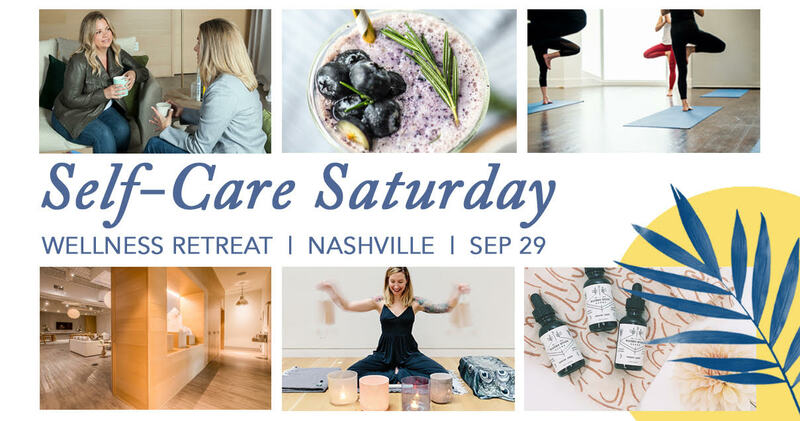 Self-Care Saturday is happening on Saturday, September 29th at the Wellspire. This event is a day-long wellness retreat to help you de-stress and connect. Energizing yoga, wellness talks, sound bath meditation and much more! 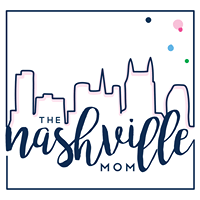 Learn more at The Happy Hour Nash. 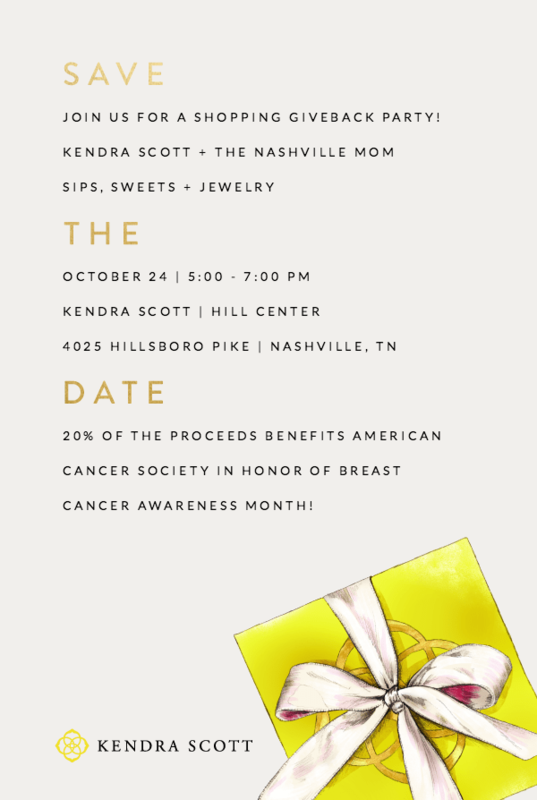 Join me for a very special Girl’s Night at Kendra Scott in Green Hills on Wednesday, October 24th from 5 to 7 p.m. Kendra Scott will donate 20% of the evening’s proceeds to the American Cancer Society. Throughout the evening, there will be sips, sweets, raffles and surprises! This event is so special to me as a few family members are currently battling cancer. Hope to see you all there! 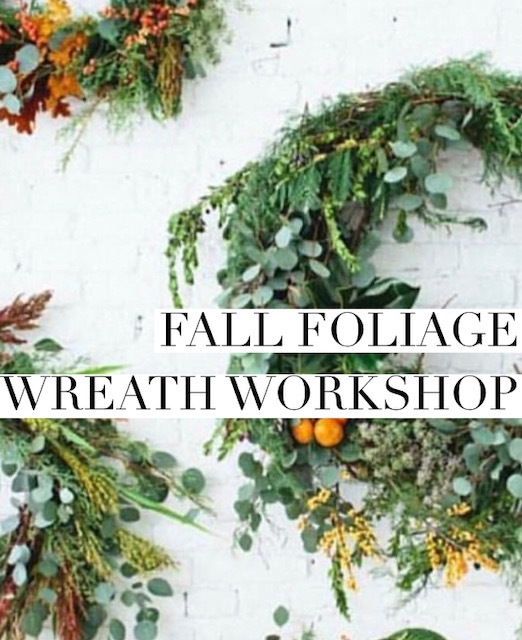 Join The Perfect Little Store for a fall foilage and euculyptus wreath making workshop at Green Door Gourmet on October 2nd! You’ll have 2 hours of personalized instructions, all materials included and complimentary snacks and drinks. Purchase tickets here!